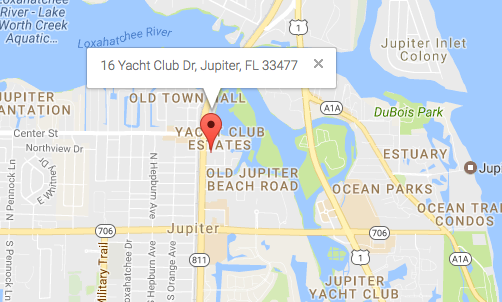 At Jupiter Plumbing we provide Commercial Plumbing Repairs for: Condominiums Restaurant & Country Clubs Parking Garages Assisted Living Facilities Hospitals, Urgent Care, Medical and Dental Complexes Professional Office Buildings. 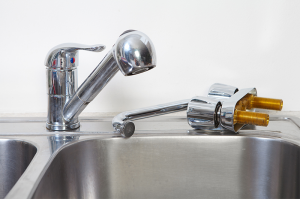 Anyone that owns a home understands that plumbing issues can never be foreseen. Call Jupiter Plumbing for all your plumbing needs.